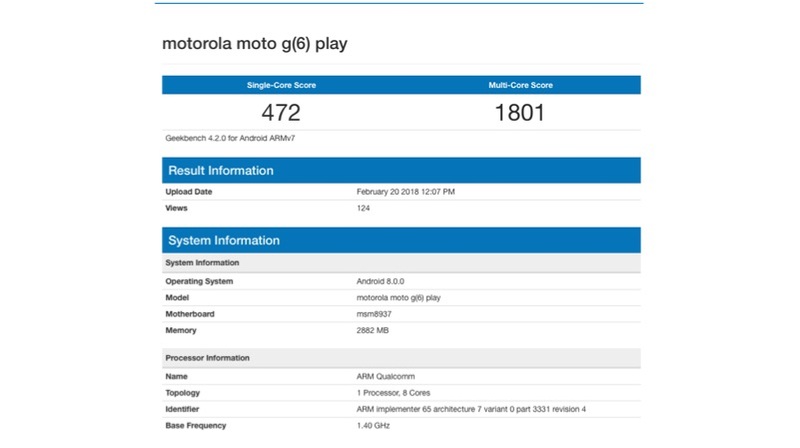 The Moto G6 Play was recently listed on GeekBench with the complete specifications. A smartphone tipster has finally revealed the actual render of the smartphone. 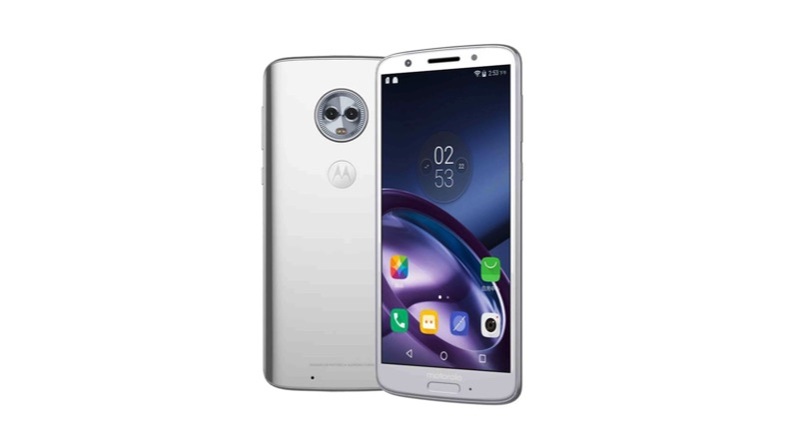 From the first impression, the smartphone looks similar to that of the Moto X4 with an all-glass design. Thanks to 18:9 aspect ratio, the device looks slimmer and taller with narrow bezels. The smartphone has a dual camera setup at the back, which looks exactly similar to the setup found on the Moto X4. Though the Moto G6 Play comes with a narrow bezel design, the phone still retains a front-facing fingerprint scanner below the Motorola badge. Motorola has consistently launched impressive devices in India. 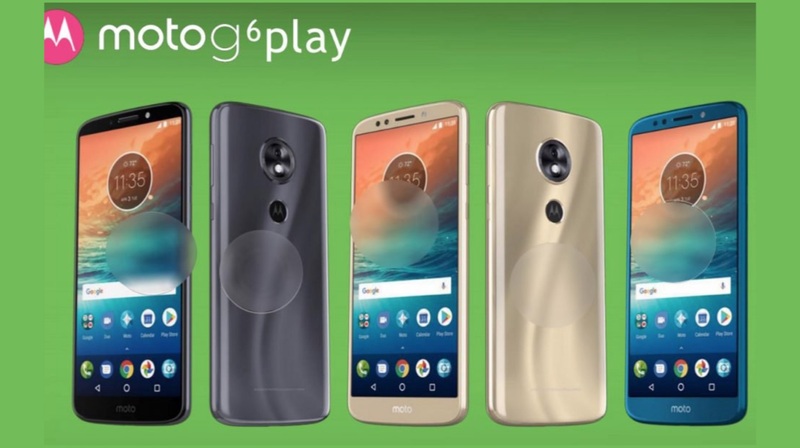 Hence, similar things will be expected of the Moto G6 Play, if and when it is launched. As of now, the market is filled with the smartphones with 18:9 display, bigger battery, and even faster processor. The company should launch the device at a smart price for it to succeed.